Does your nonprofit, organization, or school need a way to raise funds? Consider a FUN-Raiser with Electric City Playhouse! A “FUN-Raiser” happens when an organization purchases the second Thursday evening show prior to our regular Friday through Sunday performance. The organization then sells the provided ticket, plans their night, and collects the proceeds for their own causes. Throughout its time, local organizations have joined forces with ECP to hold private events. They have generated over $20,000 for their own causes through ticket sales, silent auctions, raffles, and various other events that take place before the scheduled performance. Look over the ECP 2019 Season of Shows. Pick one that connects with your group via theme or time frame. 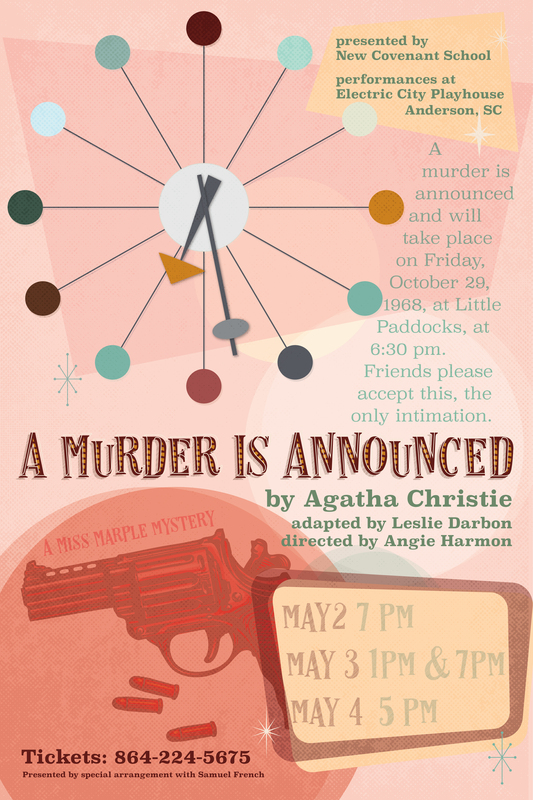 Contact Dana regarding availability and reservation via email info@ecplayhouse.com or phone (864) 224-4248. Electric City Playhouse is a Proud Member of The Anderson Theatre Festival. COMING SOON TO THE ECP STAGE! 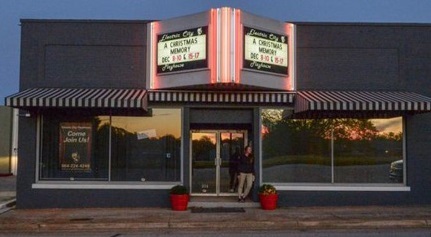 Between shows and upon occasion, Electric City Playhouse is available for Event rental. -Technical personnel used for spotlights or sound systems are $ 50 per hour. Fees for this service will be paid directly to the technicians the day of the event. -The remainder will be due on the day of the event. -The facility will be cleaned and ready for use when you arrive. -Smoking, firearms, and explosives are prohibited. -Food and or beverage use is acceptable. As a non-profit organization, Electric City Playhouse and its individual board members are not liable for any accidents, injuries, or any other unforeseen events that could interfere with the plans of the renters.